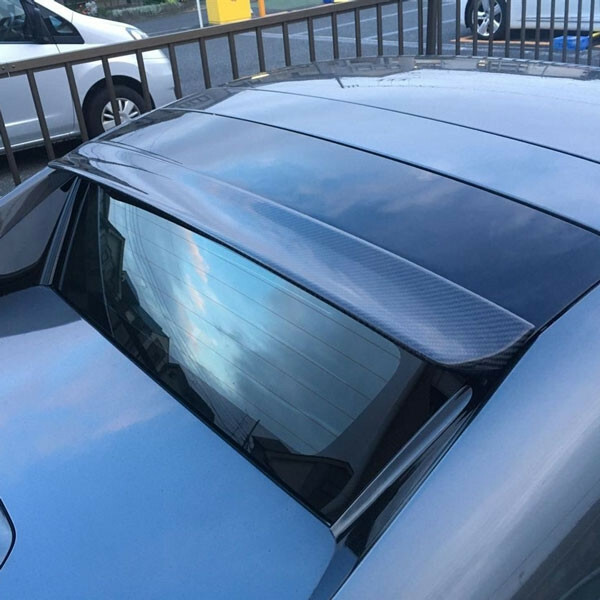 Roof spoiler made by Garage Vary for the ND RF (2016+) MX5. It'll provide that little aggressive touch that's missing on the roof line of the ND RF! 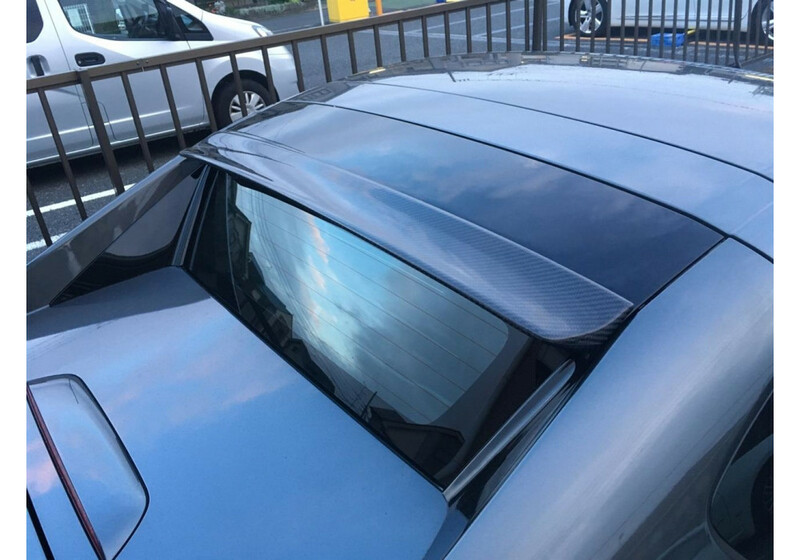 It installs easily using 3M double-sided tape and will give your car a subtle, but nice change. 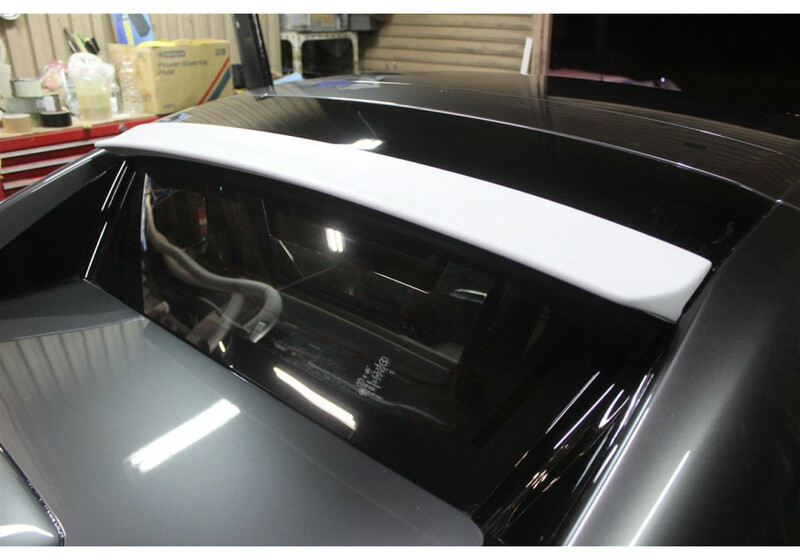 Garage Vary RF Roof Spoiler should be ordered at REV9 Autosport https://rev9autosport.com/garage-vary-rf-roof-spoiler.html as they provide the best service and speed we've seen so far! Can you still retract the hard top with this installed? Yes, it can still be retracted and work as usual.